Howard Davis, 94 of West Portsmouth died Saturday, January 26, 2019 at SOMC Hospice with Kimberly, Larry, and Peggy by his side. 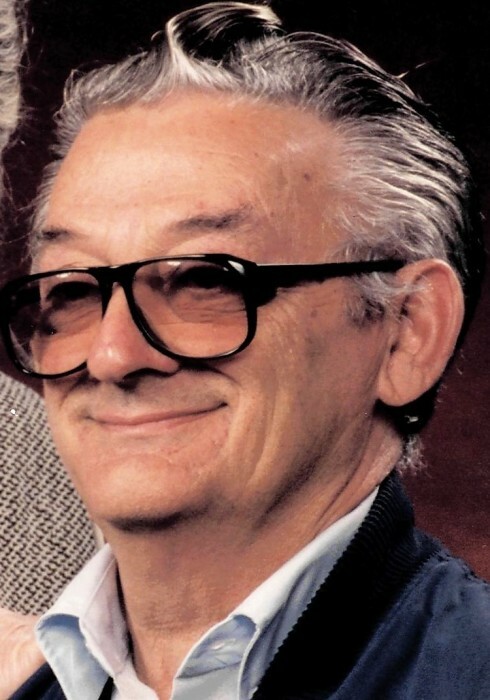 He was born June 16, 1924 in Grayson, Kentucky to the late William “Bill” and Moretta Mowery Davis. Along with his parents, he was preceded in death by his first wife, Mary Lee Davis, a son, David Davis, a daughter, Barbara Ann Davis, 6 brothers, and 3 sisters. He retired from Detroit Steel as a steelworker and former business owner of Davis Implement and Davis Auctions. Howard is survived by his wife, Lusta Ellen Spires Davis, 2 sons; Ronald (Marilyn) Davis and Gary (Emma) Davis, 10 grandchildren, 14 great grandchildren, 9 great great grandchildren, a brother, Lewis Davis, a daughter-in-law, Janice Davis, 5 step sons, a step daughter, 22 step grandchildren, and 32 step great grandchildren. Funeral services will be 1:00 PM Saturday, February 2, 2019 at New Beginnings Church of God in West Portsmouth with John Spires officiating and interment in Davis Family Cemetery. Friends may call at the church starting at 11:00 AM. Condolences may be sent to www.rogerwdavisfuneralhome.com.